Now Enrolling! Call 813-831-8085 to Schedule Your Visit Today! Coming Soon … A New Building for our South Tampa School! One amazing place to learn and grow! Learn more about our new building here! and full of learning, too! 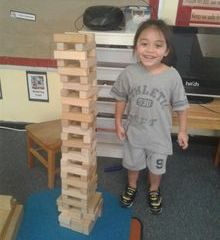 Construction experiences allow children to explore science concepts like balance and symmetry. Our second location serves the Brandon/Valrico area! 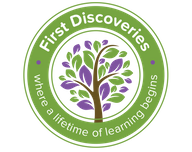 First Discoveries Academy enrolls preschoolers age 3 and up. 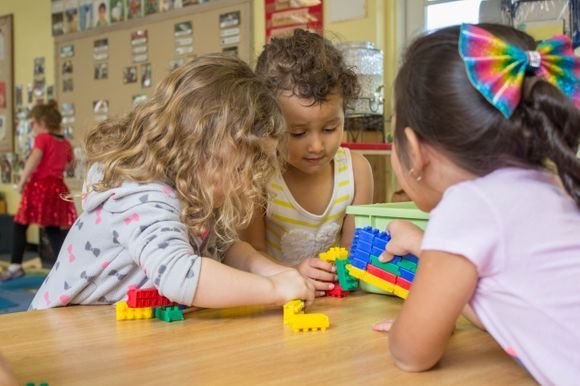 They also offer a Kindergarten/Primary private school program as well as afterschool and summer camp. 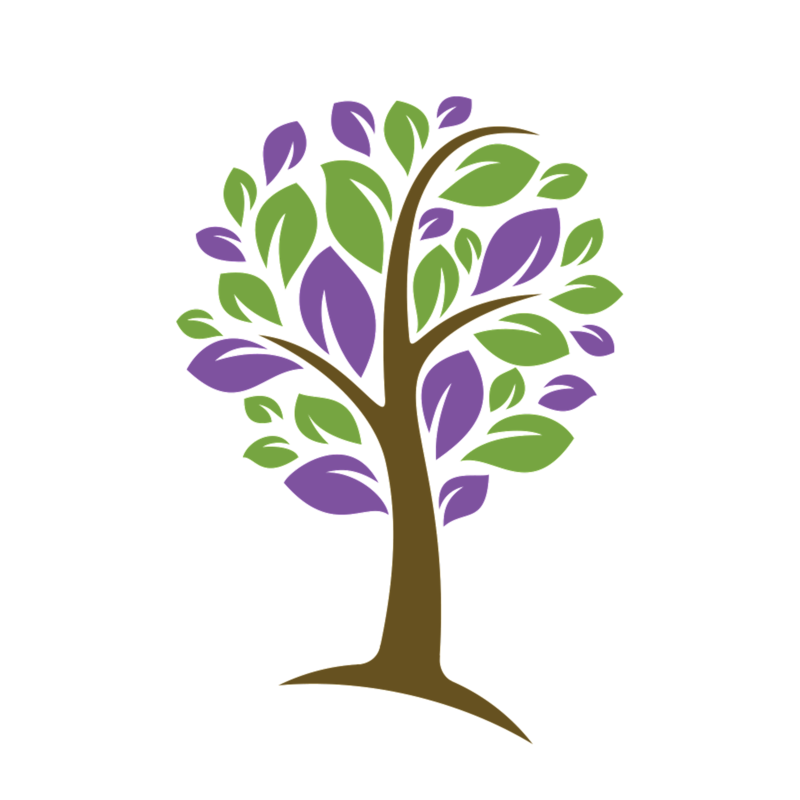 Schedule a visit today to learn more about our sister site!